Each year, the yield of the crops is affected due to uncertainty and irregularity of monsoon. Due to increasing population of the country, more and more land is getting acquired leaving very little space for farming. There is an unavailability of canal irrigation which means that farmers are dependent on the rainy season for a fruitful yield. The only solution to tackle these problems is to modernize the agriculture scenario in India. 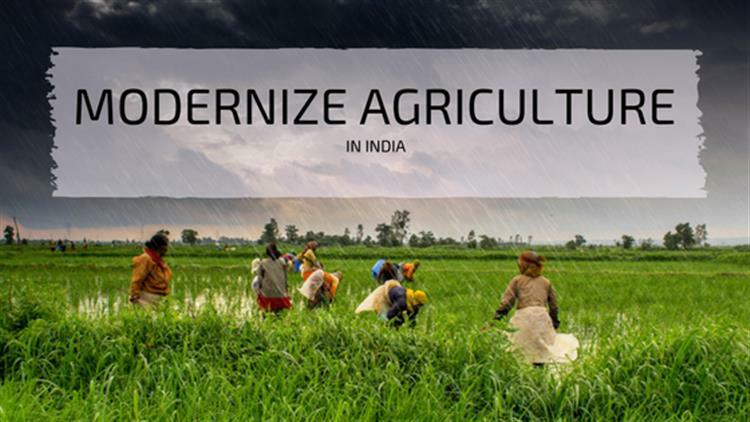 But how are we going to modernize the agriculture in India? 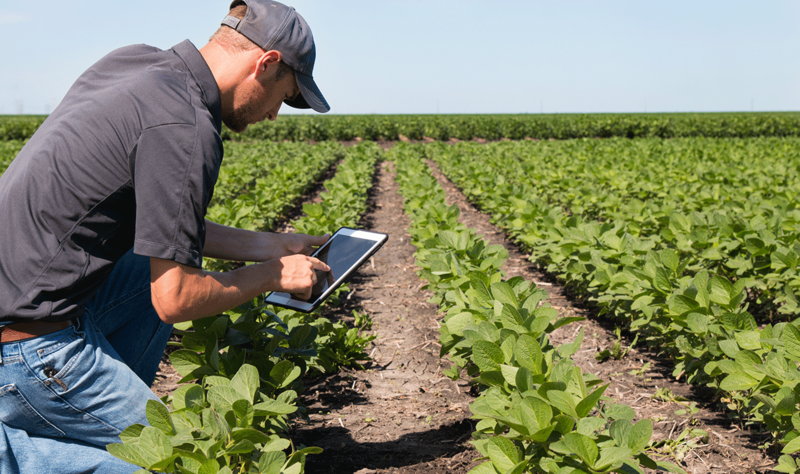 Embracing the internet will help the farmers to uncover new ways that have been unknown for years. It will give them a chance to alleviate the challenges that hinder crops growth and increase the agriculture yield. Here are few ways that will help to modernize the agriculture scenario in the country. Which crops grow best where? It is important to be well versed with the fact that every crop requires a different land and atmospheric conditions to grow; however, finding the right soil for a crop is a tricky thing. How can a farmer potentially find out the right growing conditions for the crops? How can he decide which land is suitable for the growth of which crop? This is when conducting a survey on the agriculture land can help. A small airplane called as an unmanned aerial vehicle (UAV) is used to monitor and observe important data like multispectral imagery, visual and thermal imagery, humidity, the weather condition at a resolution of up to 1 cm/pixel and air pressure. This data will help the farmer make an informed decision. Crops require a right quantity of water at the right time for its optimal growth. Therefore, it is important to manage the irrigation of the field. While it can be a challenging task, owing to shortage of water, it should be kept at priority. Buying agriculture equipment in India such as humidity sensors and water monitoring system can make irrigation a simple task. Humidity sensors are used to measure the moisture content in the soil and based on this data, the water valves supply water to the field automatically without any supervision. Also, it makes it easy to identify any leakage in the water pipe. With smart irrigation, it becomes possible to waste less water and regularly water the field which will help in the optimal growth of the crops. Moreover, in drought-prone areas, it is important to uptake water management and detects any unauthorized water consumption. Instead of doing farming with the help of animals, farmers must get their hands on the right equipment. Introduction of the latest agriculture equipment such as tractors, front-end loaders, backhoe and more will help farmers to increase their productivity. Apart from the equipment, taking care of the crops is also important. Instead of relying on animals such as oxen, buffalo, and camels, the farmers should opt for mechanized farm equipment that will produce great results and help the farmer to use less manual power. Instead of manually seeding, opting for seed drill can reduce work load while increasing efficiency. 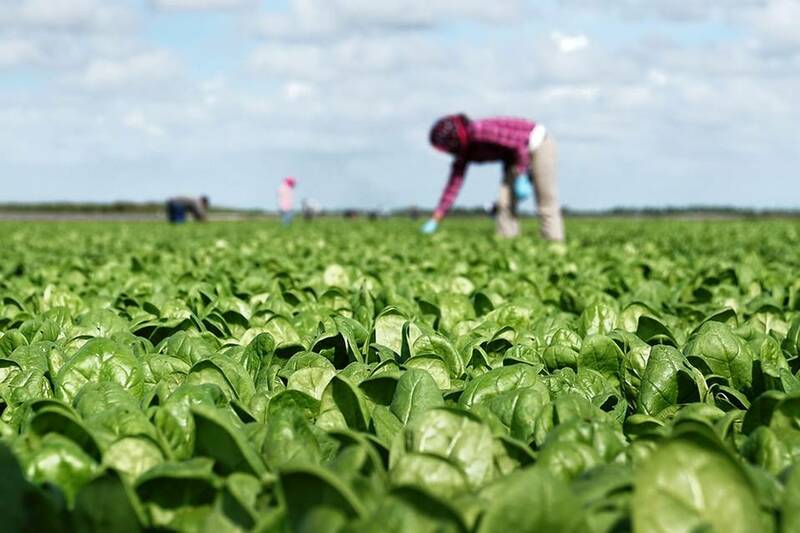 Despite having optimal weather condition, right irrigation facility, modernized equipment, and the right pest management in place, there may be some chances when the plant refuses to grow well. Therefore, it is important to constantly measure and evaluate the performance of the produce. This is when smart technology can help and make it convenient to evaluate different parameters with sensors. To check humidity, pressure, soil and air temperature, and various other issues, you will need remote sensors in place. Getting his hands on the above-listed data will help a farmer to take the necessary steps and plan his moves accordingly. When breeding of the plants is done in an optimal environment, it will definitely yield better crop quality and increase the production. Healthy crops often fall prey to pests and thus farmers have to suffer great loss. 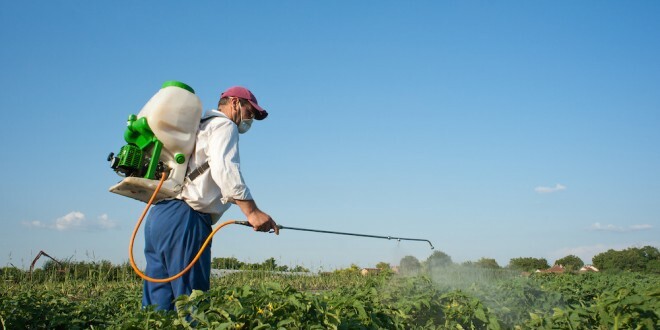 Therefore, it is important in the crop production cycle to find out when the pests are more likely to attack and what measures need to be taken. Here you can install pest sensors to monitor the pest’s behavior, their population and analyze different parameters that attract pests. Based on the collected data, the sensor will automatically spray pesticide in the fields whenever it is required and in the right quantity. Apart from the above-listed points, the farmers need to be educated. One of the major difficulties faced by Indian farmers is the lack of education. While people in developed countries such as the USA and the UK go to study agriculture in Universities, Indian farmers even lack the basic education. Till date, they are using old-fashioned and outdated farming practices which results in depletion of valuable resources, high rate of crop damage and over farming. Must Read: How to Improve Agricultural Efficiency? 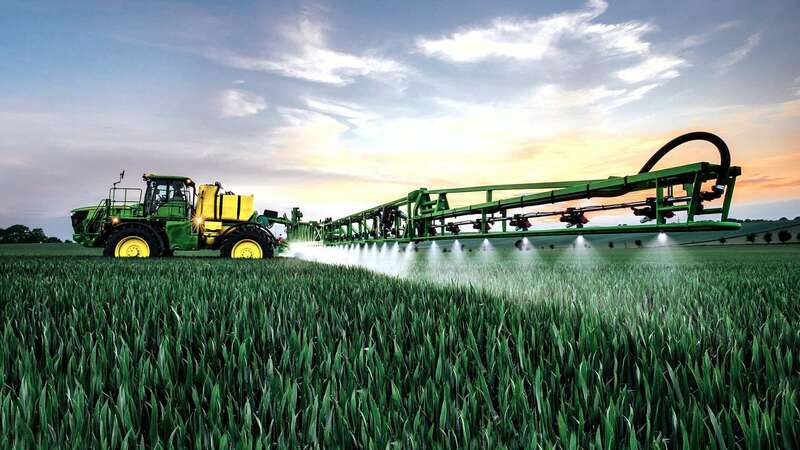 Farmers need to know more about agricultural machinery manufacturers in the country. They need to gain access to knowledge about farming implements in India that can help them increase their workload yet make it easy to increase crop growth. There are several farming equipment manufacturers in the country that are helping farmers ease their workload. The need of the hour is to use updated equipment, gain knowledge about modern techniques and move forward. Where do you think India is lacking in the agriculture scenario? Is it the technology, right equipments or something else? Let us know in the comments below!! very helpful post and Thanks for the sharing. One of the best articles on modernization of agriculture. Farmers work hard in field all day long without observing sundays and yet the contribution to GDP is only 6%. Use of proper technology at right time is the key to improvement of farmers income by 2020. JCBL Ltd: Thanks Anushree for sharing your opinion.